The Sarasota County Sheriff’s Office arrested a 31-year-old Bradenton man on drug charges after he sold undercover detectives heroin on three separate occasions. 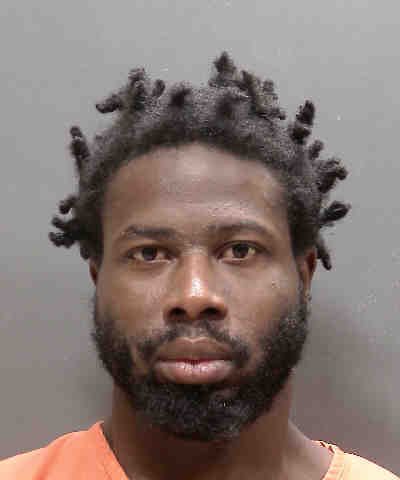 Detectives launched their investigation in July 2018 after receiving information that Rufaro Owens, DOB 03/01/87, was selling heroin in northern Sarasota County. Owens sold Special Investigation Section detectives heroin on three occasions, twice in July and once in August. On the third occasion, Owens sold more than 4 grams of the drug, a trafficking amount. Owens, of 819 29th Street E., was arrested Monday and charged with one count of Trafficking in Heroin and two counts of Sale of Heroin. He remains in custody today at the Sarasota County Jail on $90,000 bond.